Start times: Gravel stage 9:00am. The sideways action continues as cars run the grey gravel of the fast paced Reform stage. 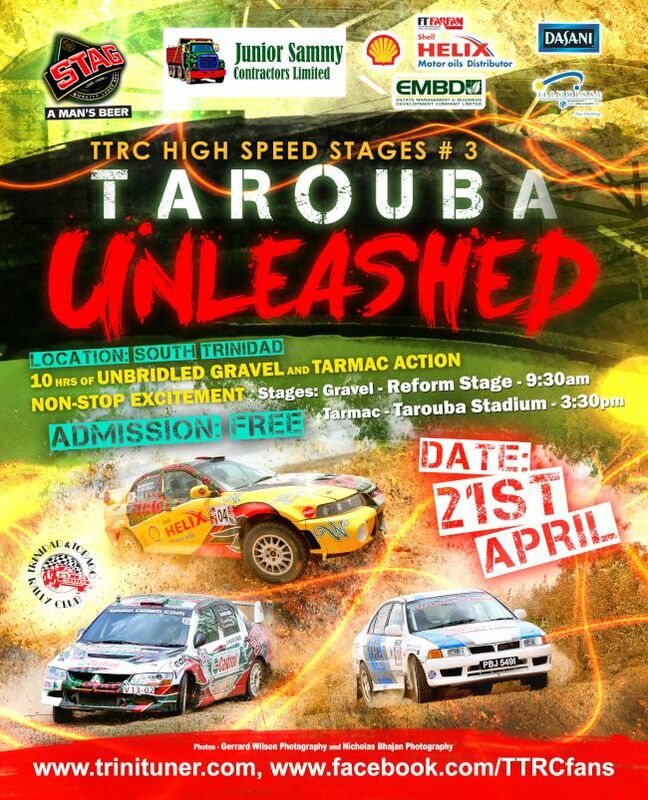 Followed by a special stage in the Tarouba stadium Admission is free. 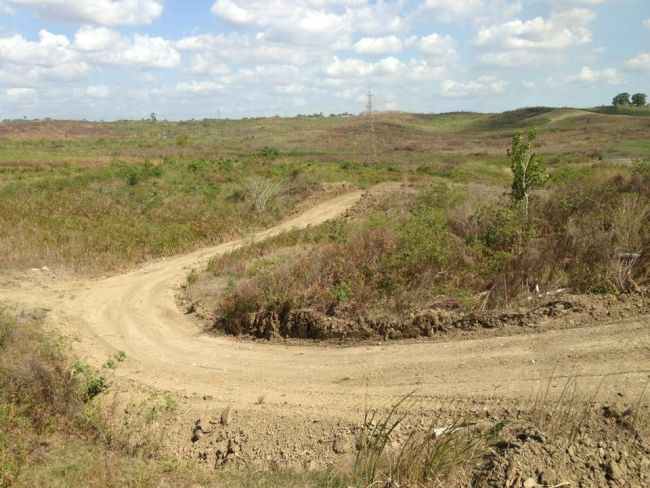 Rally cars will battle head to head; drifters will be there to smoke the place. 1. Heading southbound on hi-way, come off at Reform turn-off or Gasparillo Bye Pass Road after Gasparillo flyover and head east. 2. Take the 1st double lane road on your right stadium entrance, leads to Service Park and Tarmac special. 3. 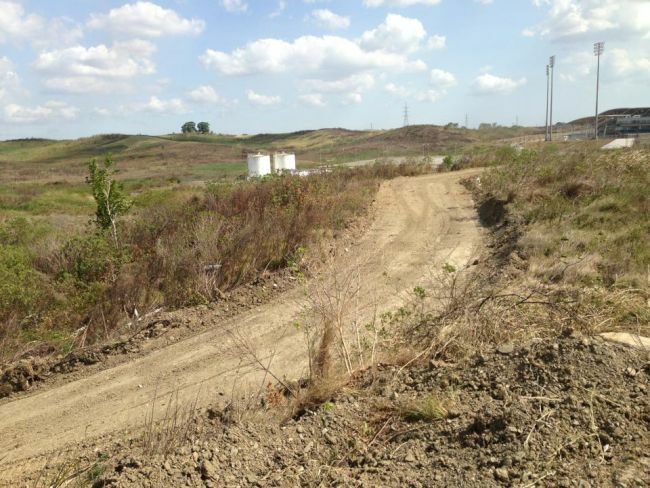 To enter gravel stages, continue pass stadium entrance to gravel road on the right. 1. Head northbound on hi-way, exit at Gasparillo flyover and enter southbound lane. Should send a special invitation for all the officers that was there for Rally Trinidad so they could see first hand what they screw up. QuietRiot wrote: Should send a special invitation for all the officers that was there for Rally Trinidad so they could see first hand what they screw up. I hope meh hundred dollars help them to plan this right,and i get to see something with having a situation like last time.I hope my contribution is being put to promoting the sport and not filling somebody pocket. ^ TTRC is not a promotions company so the funds collected go to the association treasury. These funds are used when the association is putting on an event. So your money would go back into promoting the sport itself. Duane 3NE 2NR wrote: ^ TTRC is not a promotions company so the funds collected go to the association treasury. These funds are used when the association is putting on an event. So your money would go back into promoting the sport itself. high wrote: I hope meh hundred dollars help them to plan this right,and i get to see something with having a situation like last time.I hope my contribution is being put to promoting the sport and not filling somebody pocket. The man just want to be sure his money not getting tief das all. high, dsi, yuh money not going in anyone pocket, that getting pumped back into the sport. That's all i wanted to know, that was being utilised wisely since there was no mention about it.Thanks for the info and the guy who thinks i'm retarded good luck with that. any WRC cars will be there? JDM_GUY wrote: any WRC cars will be there? Looking forward to an adrenaline day of pure Rallying..! We have tons of local talent! Boom!!!!!! Looking forward to it!!! 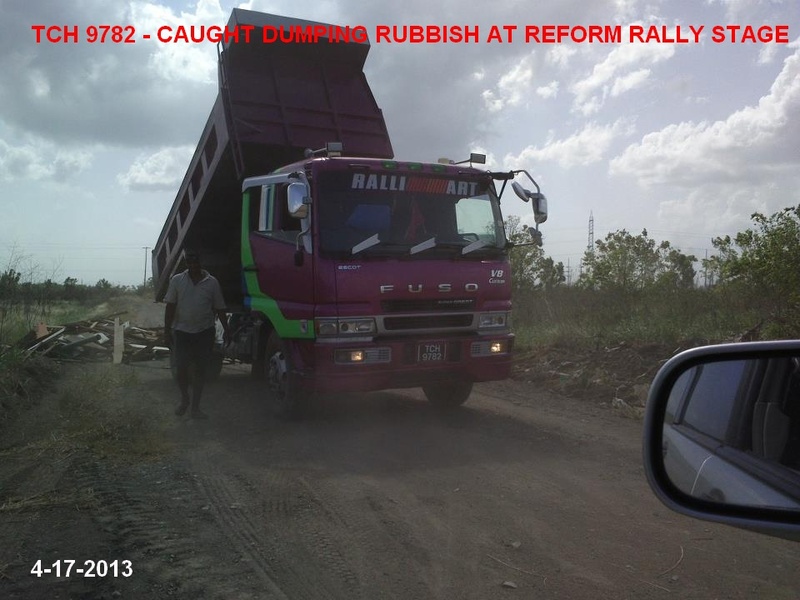 So guys you all see where your $40.00 from Rally Trinidad is going to be spent.Tomorrow a Backhoe will have to be mobilize to remove this rubbish from the stage for Sunday's event.It is just one of the many hurdles to cross behind the scenes of preparing for a successful event.